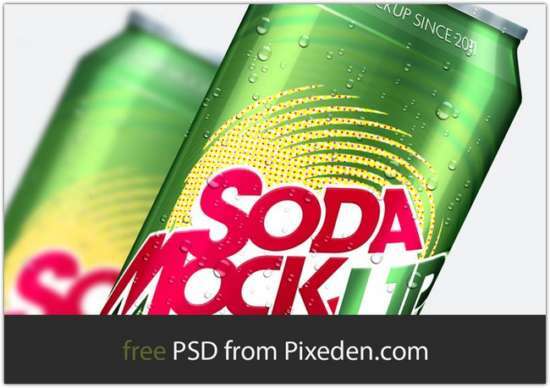 In our previous blog post we have mentioned about 33 packaging mockups in PSD templates. 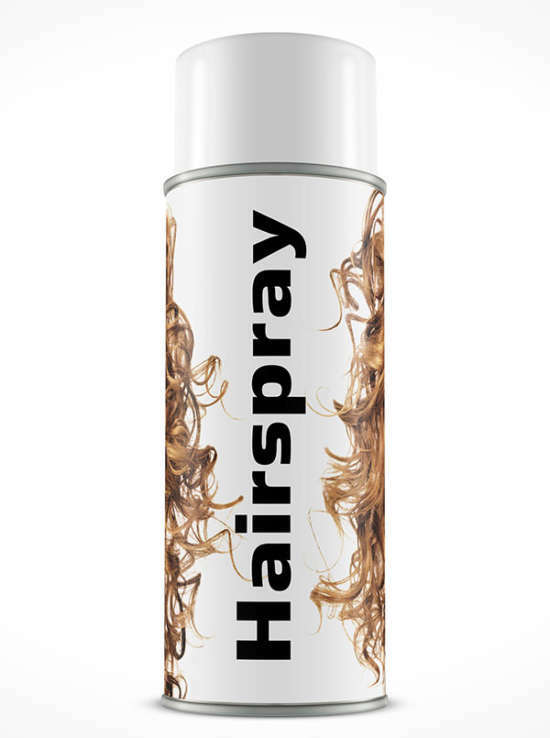 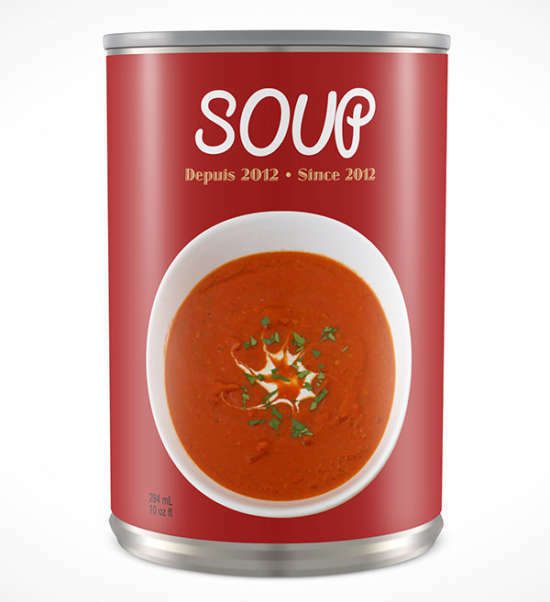 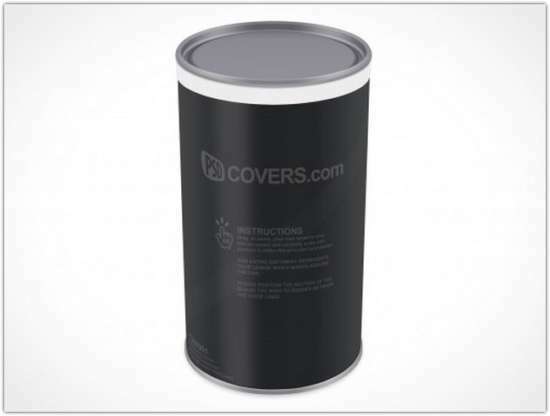 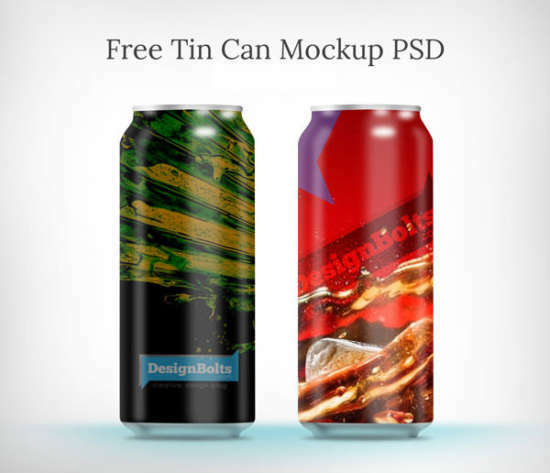 On this moment I want to present various high-quality tin can or aluminum can mockups we have collected for you personally. 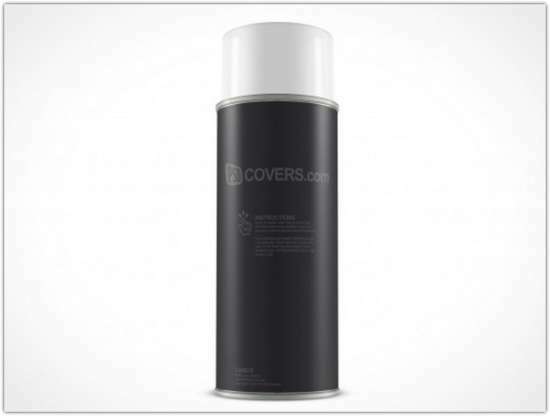 This mockups is optimal to showcase your container design for packaging. 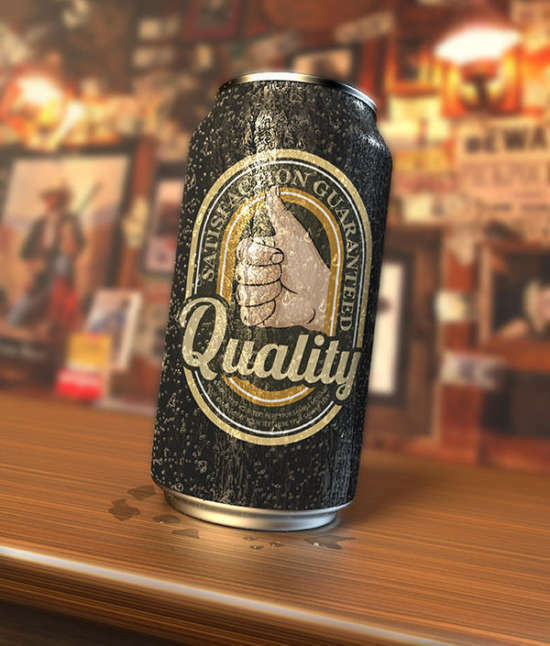 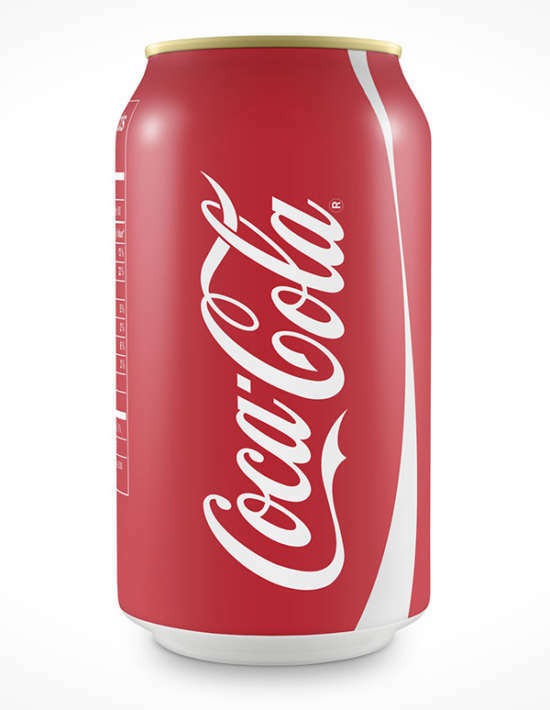 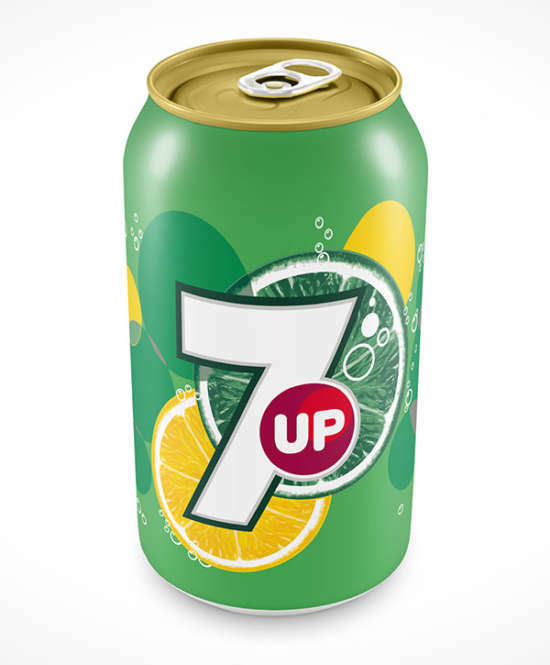 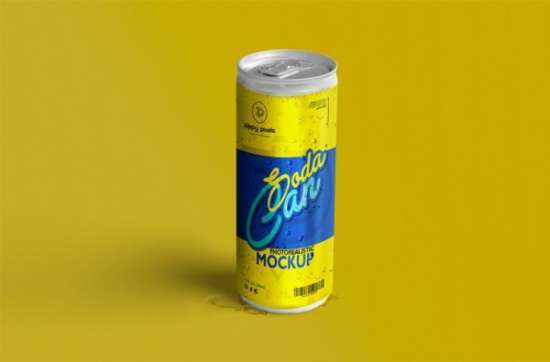 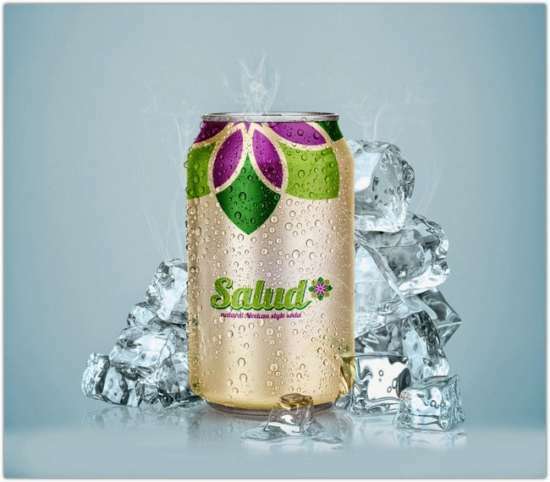 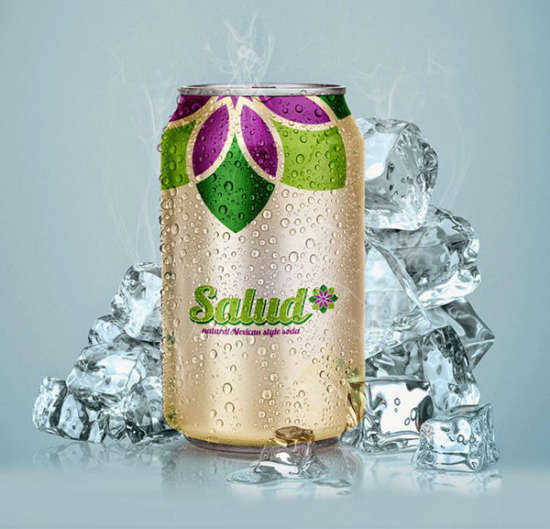 In this post, you will see various can mockups for your next project like for example soda can mockup, coca-cola tin can, cool drink tin can to give you more inspiration. 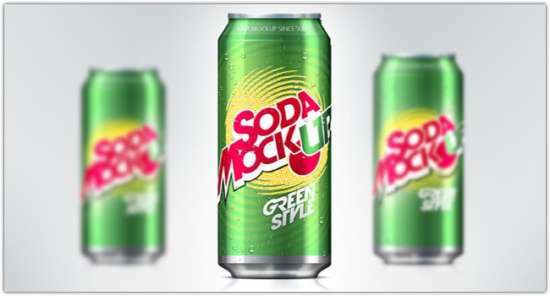 Our goal is that you’ll realize this particular can mockups PSD templates are helpful for you and discover something you want. 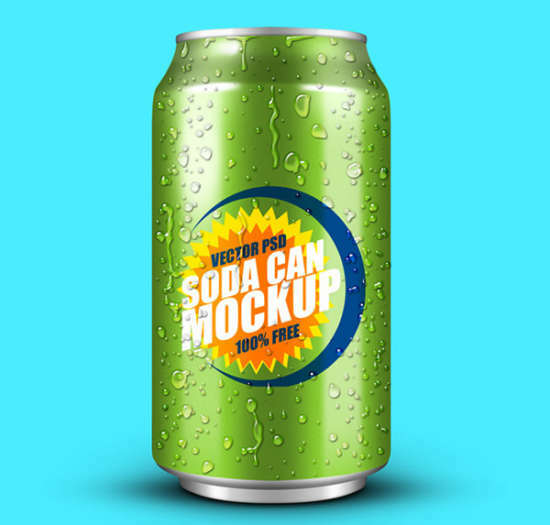 We are likely to adding some more free mockups eventually, thus do not forget to bookmark this post. 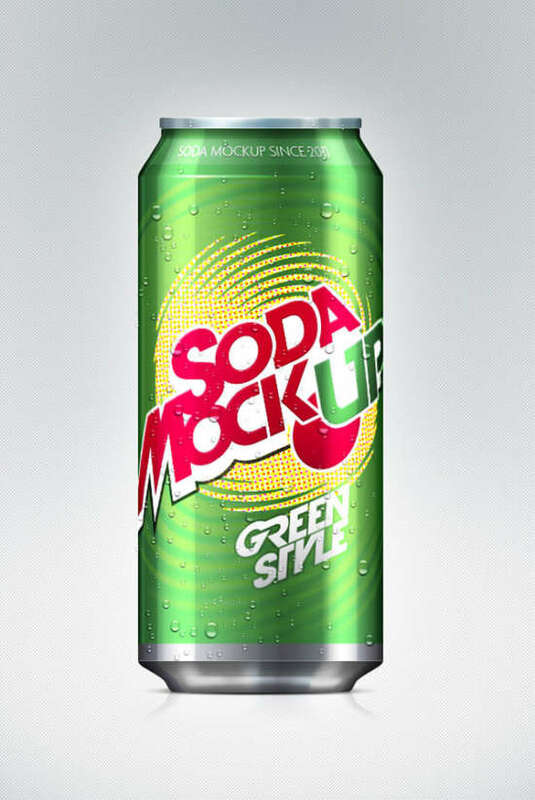 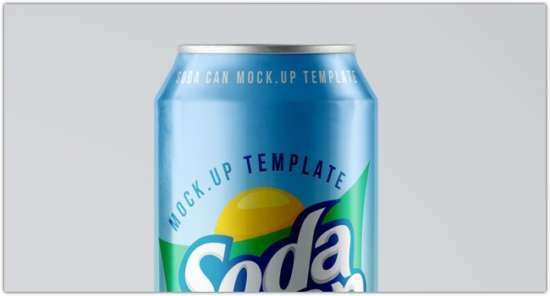 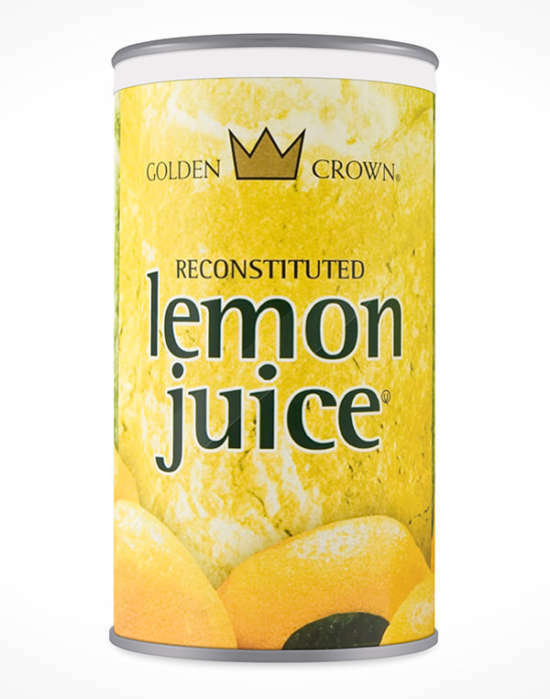 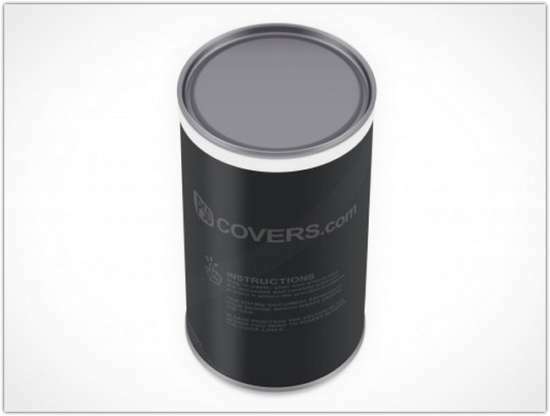 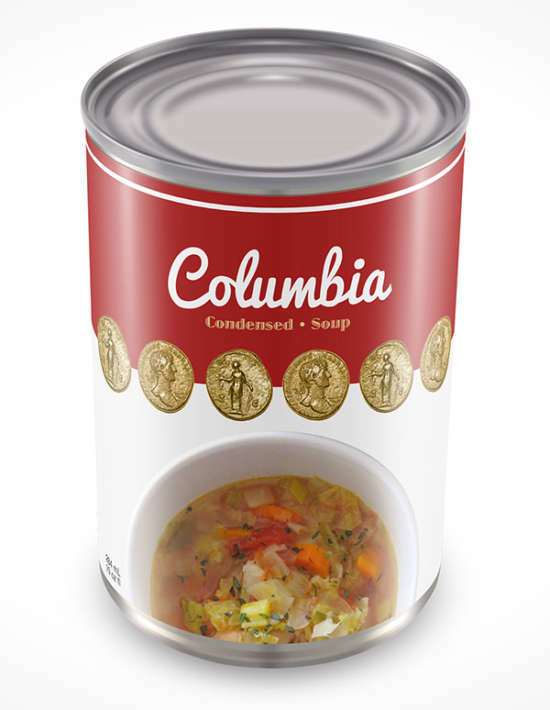 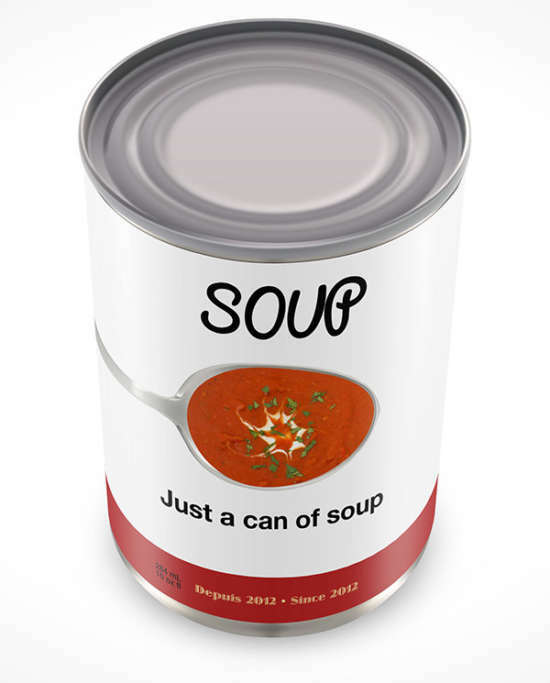 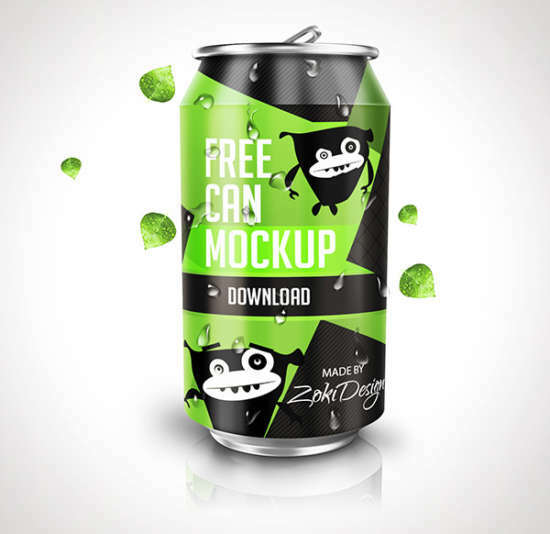 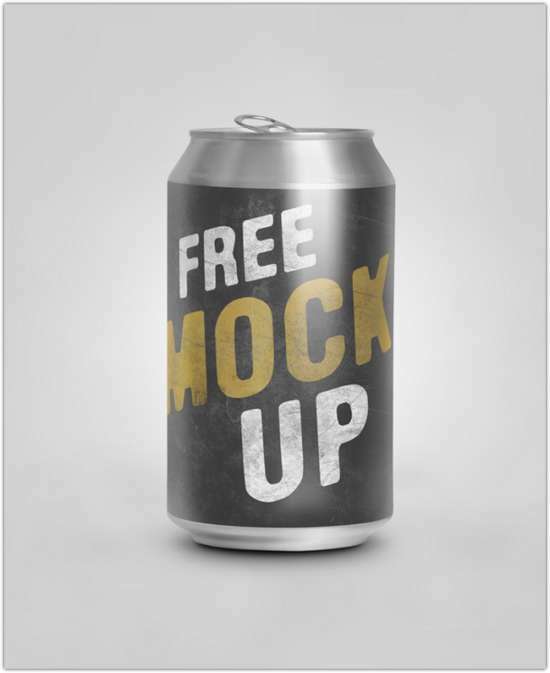 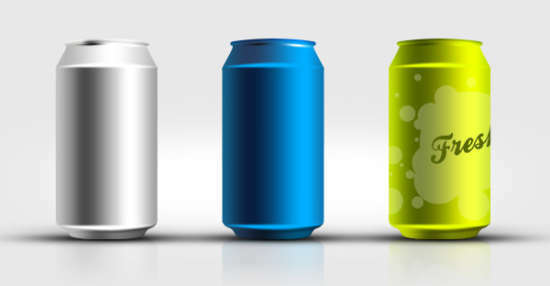 If you know about another free can mockups out there that you feel that it may possibly be added along into list. 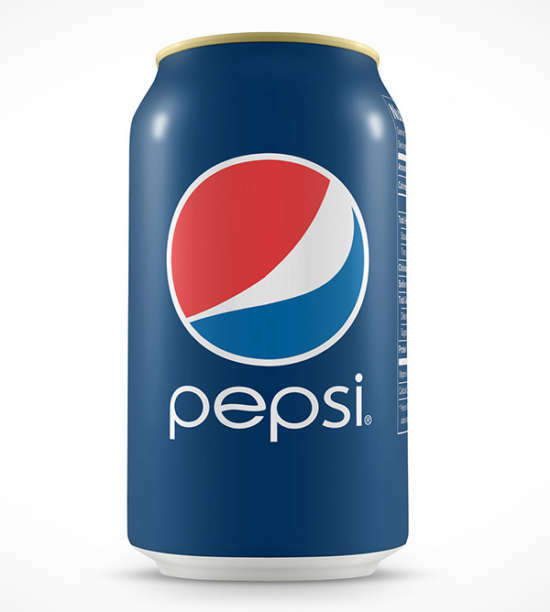 feel free to show links on the comments form.